Here at Saldare, we are a collection of individual experts practicing our crafts collectively under one roof. 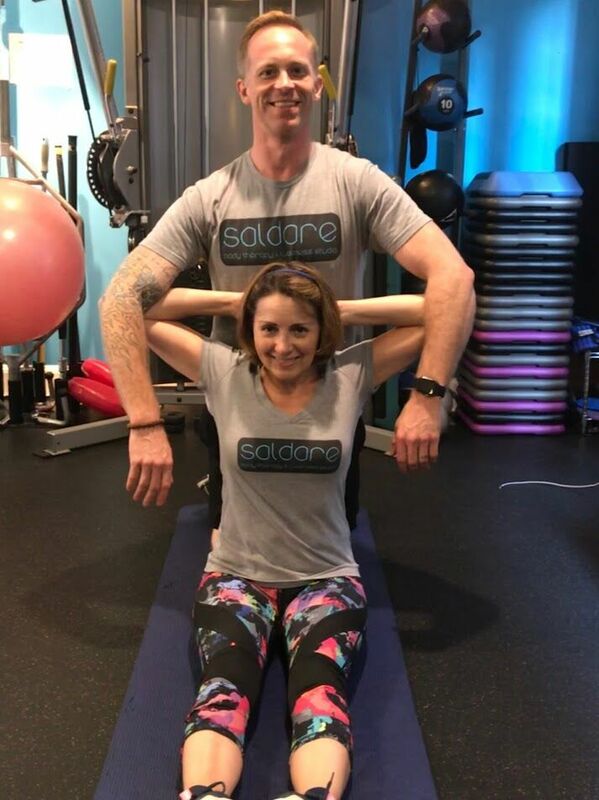 We share an abiding passion for helping our clients reach their health and fitness goals in a way that feels organic, joyful and in-line with their way of life. If that sounds like you, and you would like to start taking more control of your career in an entrepreneurial atmosphere, fill out the form below and send it on over! Thanks for your interest in working at Saldare!